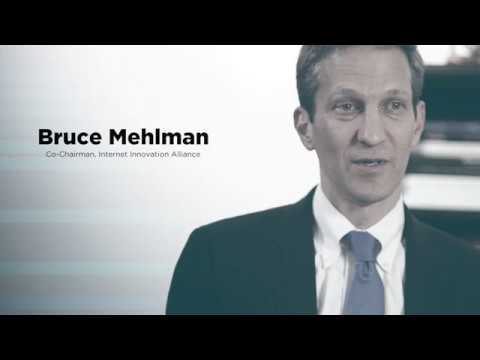 Bruce Mehlman is a leader in Washington DC, helping Fortune 500 companies and innovative start-ups understand, anticipate and navigate the public policy environment and trends likely to impact the global marketplace. 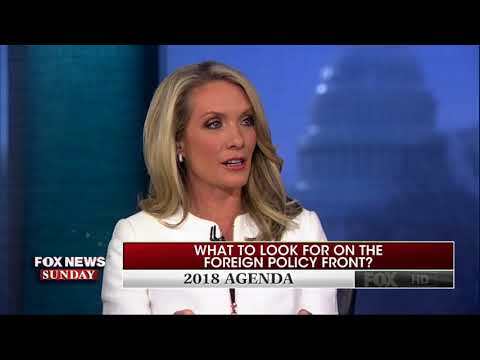 Currently Co-Chairman of the Internet Innovation Alliance, Mehlman previously served as Assistant Secretary of Commerce for Technology Policy. At Commerce Mehlman worked closely with leaders from industry, federal labs, universities and governments on issues impacting technology creators and users including innovation policy, broadband, biotechnology, tech-led economic growth, technology transfer, nanotechnology and workforce policy. 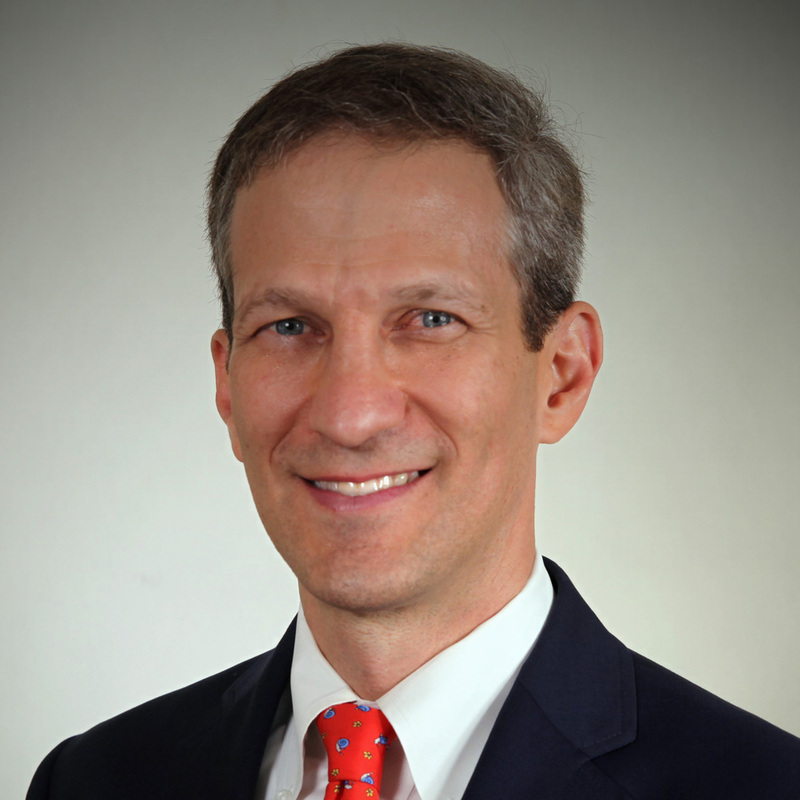 Mehlman worked as telecommunications policy counsel for Cisco Systems, policy director and general counsel to the House Republican Conference under Rep. J.C. Watts (R-OK), general counsel to the National Republican Congressional Committee, and as a commercial litigation attorney in a major Washington law firm. Net neutrality has been among the most contentious policy issues in telecommunications or almost any other area over the past decade. But there is a real way forward to solve this issue instead of continuing to debate it at a time when the country should be focusing on advancing 5G technology. Because 5G is so much more powerful than the previous generations of mobile technology, the need for spectrum to take advantage of 5G’s potential is likewise more complex. Congress can help by passing the AIRWAVES Act, a bipartisan bill introduced in the last Congress which would establish a schedule for future spectrum auctions over the next five years to help ensure U.S. preeminence in 5G. The United States is in an innovation race to 5G against our major economic and technological rivals in a contest that could have more far-reaching effects than the race to the moon. IIA Co-Chairman discusses how 5G is going to enable faster broadband, new services, and new opportunities. The U.S. relies on the private sector rather than government for 5G-related investments, and that gives us flexibility to adapt to market conditions. But it also requires getting the policies and standards right to ensure early and broad deployment of 5G. Virtually all American businesses have access to BDS. There is simply no justification for intrusive regulation in a market that, by the FCC’s own data, is working and competitive. Last year, the FCC reformed how it regulates the business data services market to better reflect the real competition that now exists in that sector — and their decision was correct. IIA Co-Chairman Bruce Mehlman discusses the need for Congress to pass a bipartisan Consumer Bill of Rights. 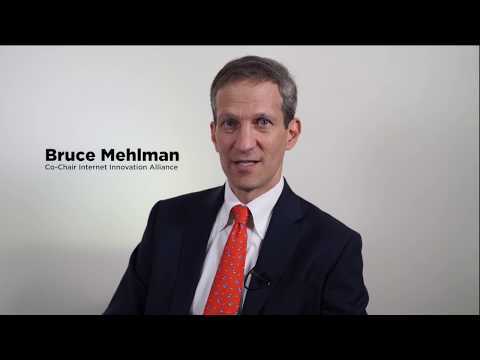 IIA Co-Chairman Bruce Mehlman argues that policymakers should encourage innovation by letting network managers decide how to prioritize the packets that need priority. 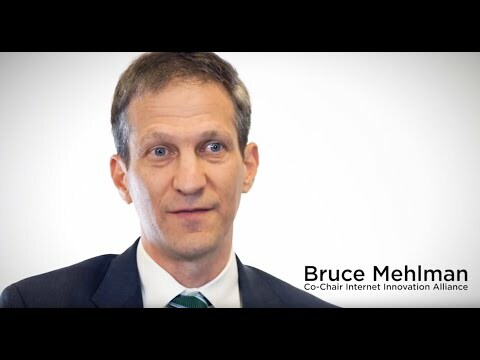 IIA Co-Chairman Bruce Mehlman discusses how investment in broadband infrastructure enables the advancement of the technologies of the future.